This is not an all-inclusive list by any means. These are benefits that we most come across with our clients, as we use aromatherapy in our facials, massages and pedicures. There are many more. However, this list should be enough to inspire. 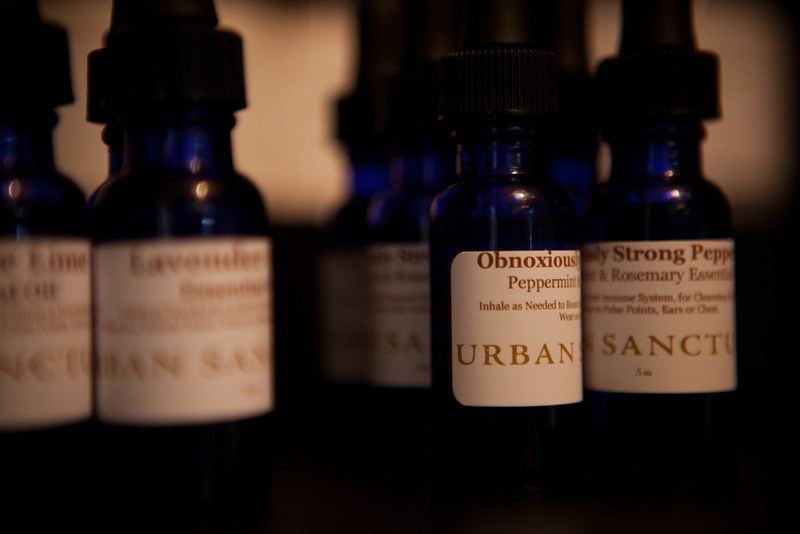 Also, at Urban Sanctuary we carry skin, bath and body products in our boutique with over seventy different essential oils. Methods of delivering essential oils into the body vary. Inhalation most rapidly brings about emotional and mood changes, while massage or soaking will create the more systemic benefits, such as pain relief and detoxification. For suggestions and directions on how to use aromatherapy go to our article on how to use essential oils. 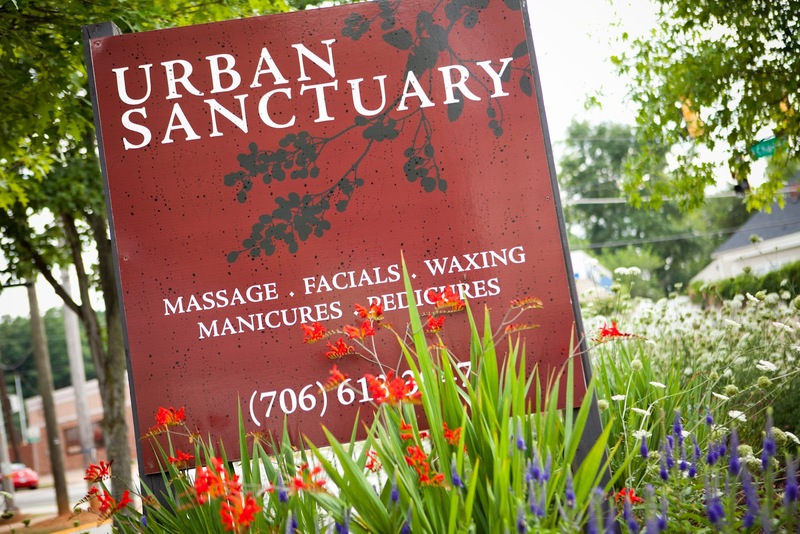 Feel free to contact us at Urban Sanctuary for more information at 706-613-3947 or email [email protected].